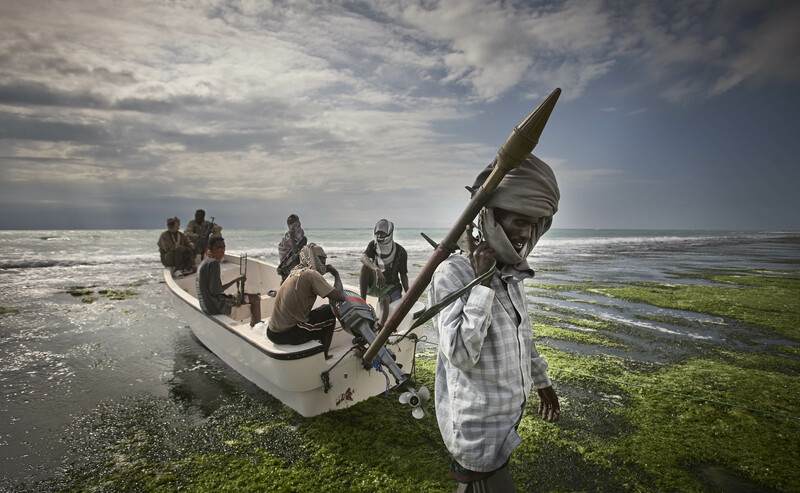 Véronique de Viguerie, 36, multi-awarded French photographer represented by Reportage by Getty, is based in Paris, France. 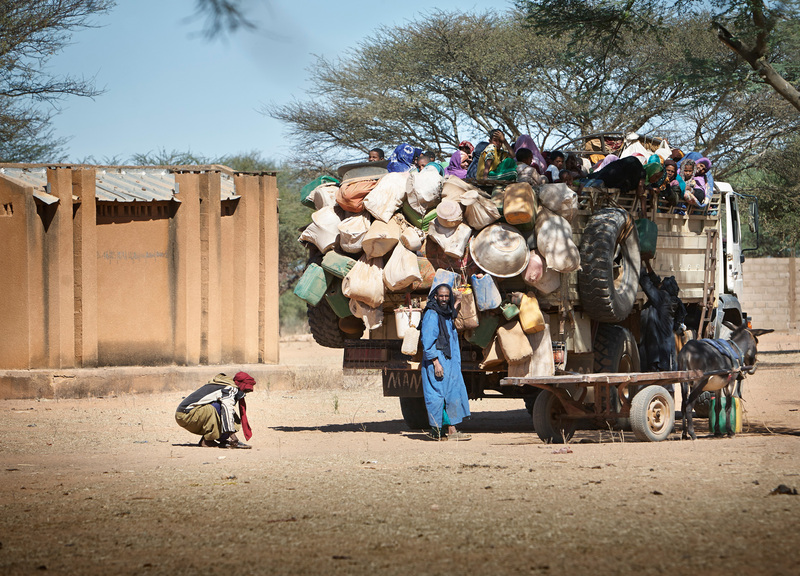 Having completed a Master’s Degree in Law in France, she studied photojournalism in England. She spent 3 years living and working in Afghanistan. Since 2006, she is been covering stories around the world in Iraq, Somalia, Lebanon, Kashmir, Mexico, Algeria, Guatemala, Pakistan, Niger, Nigeria, Mali and several other countries. 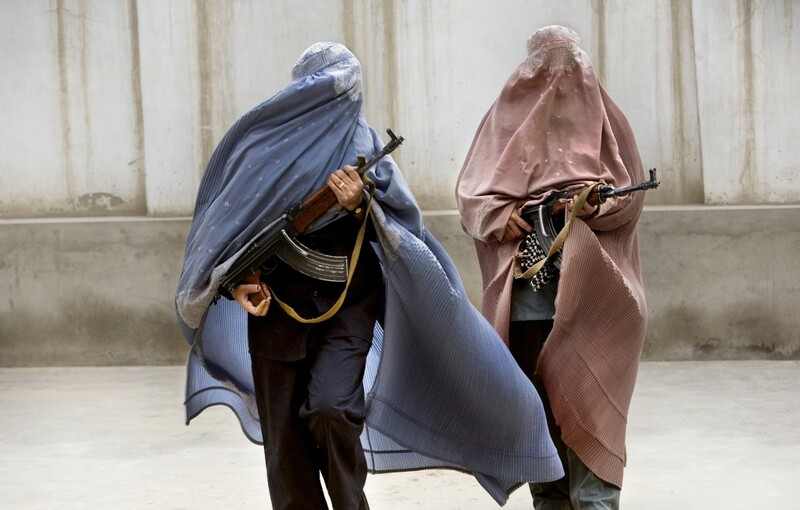 Her work “Afghanistan Insh’Allah” was exhibited in Visa pour l’Image in Perpignan, in Paris and in the Scoop Festival in Angers. 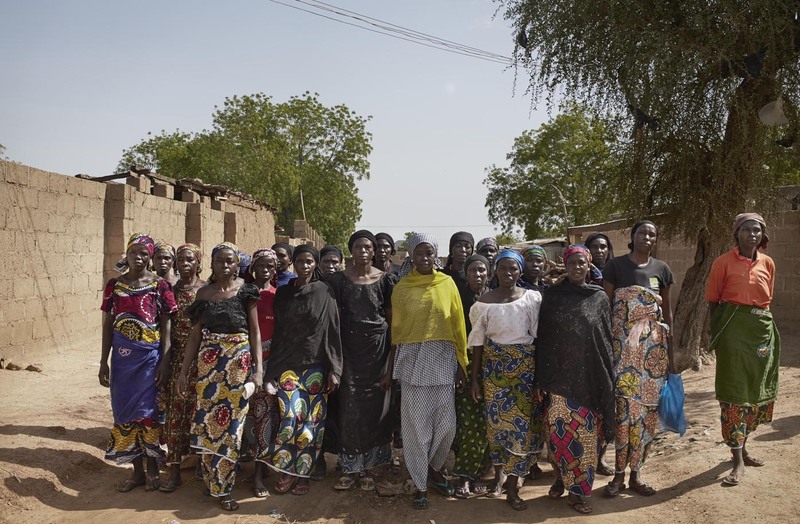 “The Oil War in Nigeria” was exhibited in Bayeux festival for the war correspondents. Her pictures are regularly published in Paris-Match, the New-York Times Magazine, Newsweek, El Pais, Stern, Der Spiegel, Figaro Magazine, Geo, Marie-Claire, Mail on Sunday, the Guardian, l’Optimum and other publications. 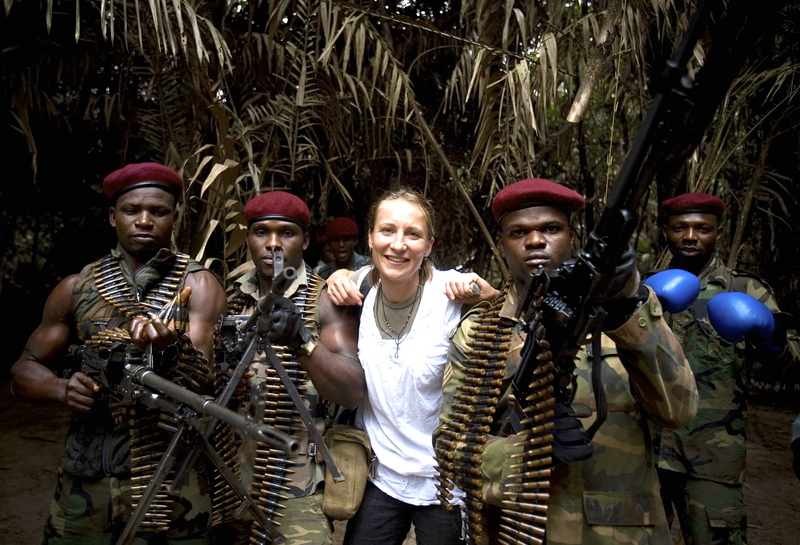 Véronique was especially noticed for having photographed the Taliban in Afghanistan, the Pirates in Somalia, the Oil Pirates in Nigeria, the Sicaraias (women killers) in Colombia, and the MNLA in Mali. She bravely takes on these challenging assignments and personal projects in some of the most dangerous places on the planet, often working with her French journalist friend and colleague Manon Querouil. 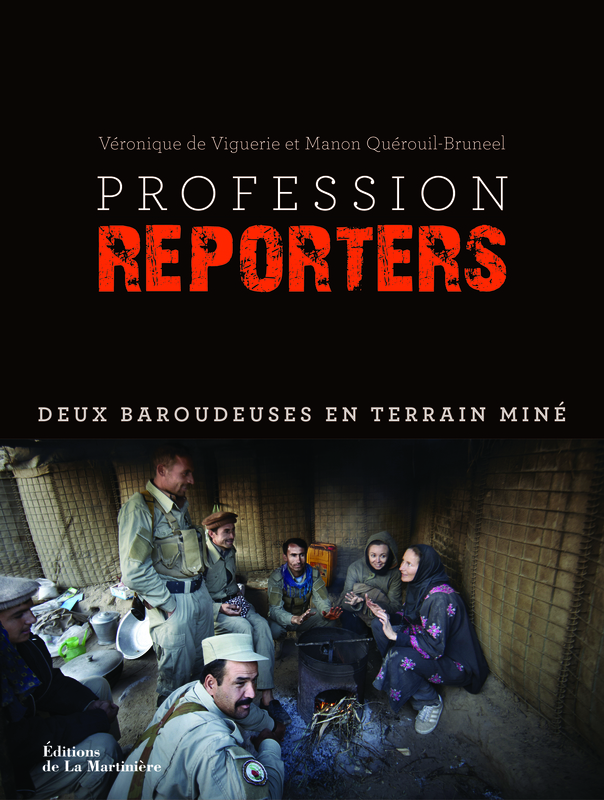 In 2006 she published her first book, “Afghanistan, Regards Croises” and in 2011 “Carnets de Reportage du XXIe siècle”. 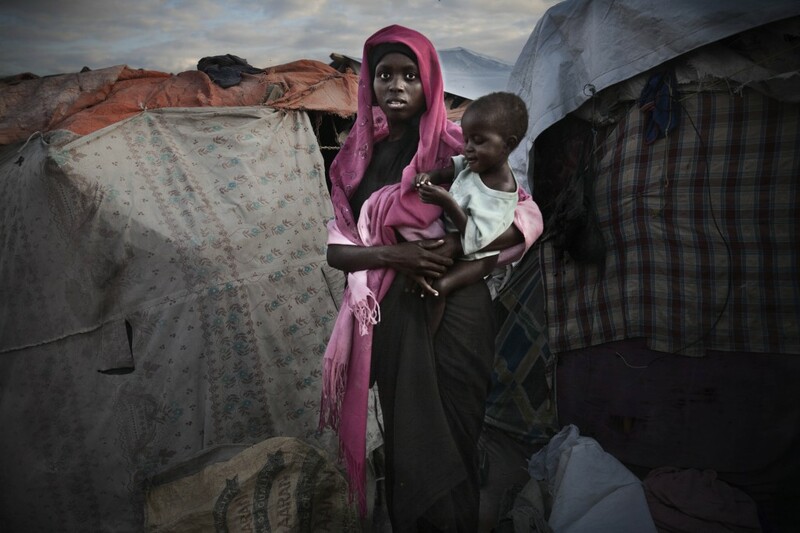 In 2012, she was chosen by HBO to be one of the three photographers to be part of the Witness program for her work on the Arrow Boys in South Sudan. 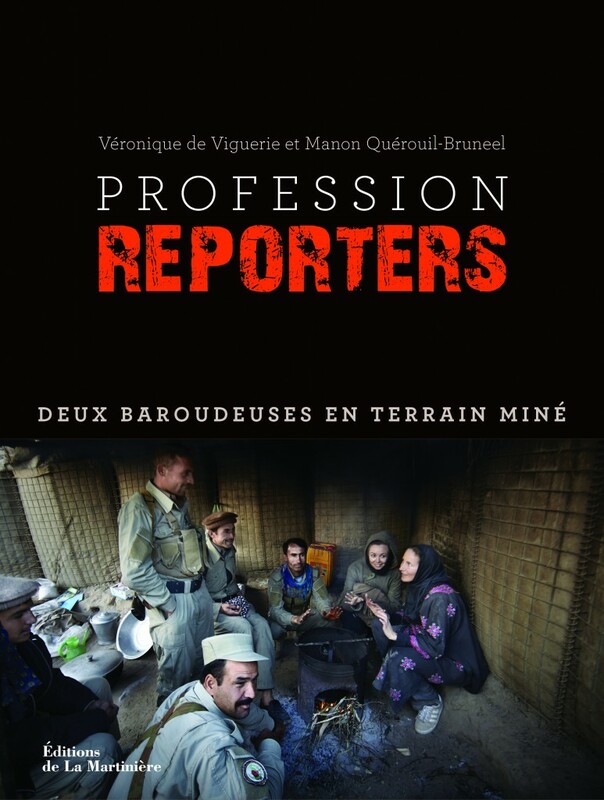 Véronique de Viguerie and her colleague Manon Querouil Bruneel have just completed a book entitled “Profession: Reporter”. “Profession: Reporter” will be out on the 20th of August, 2015. To explore the website of Véronique de Viguerie please Click here. 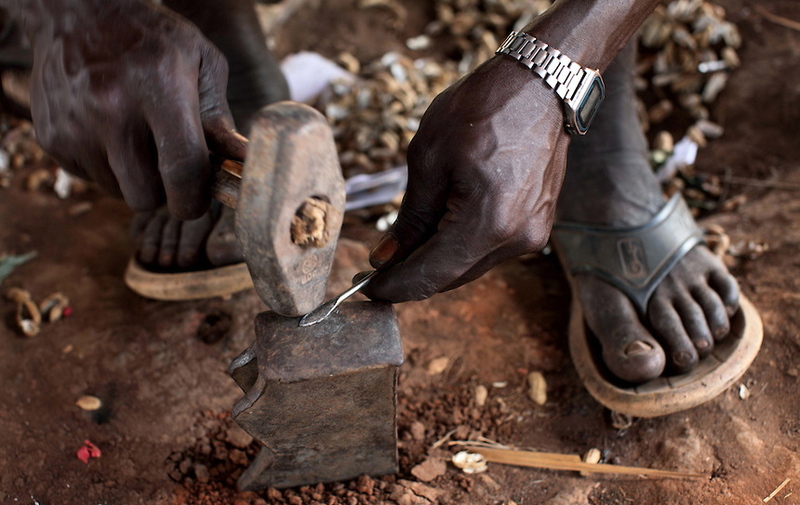 A man is making an arrow for the arrow boys patrol. 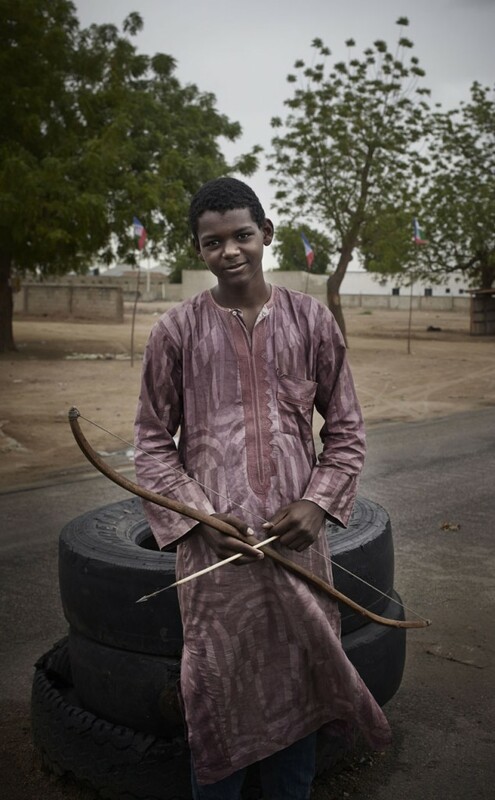 A young Nigerian vigalante armed with an arrow is at a check point at Maiduguri’s entrance. 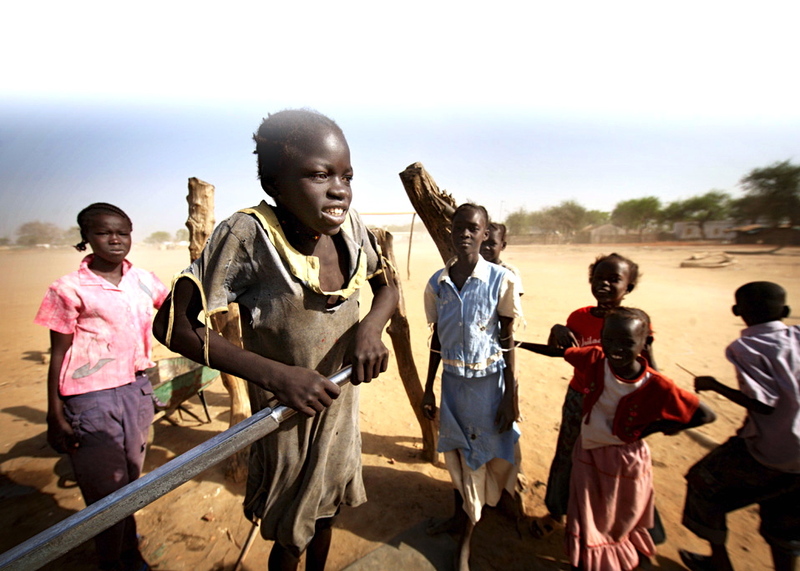 Although these Arrow Boys of South Sudan have nothing they are very brave. 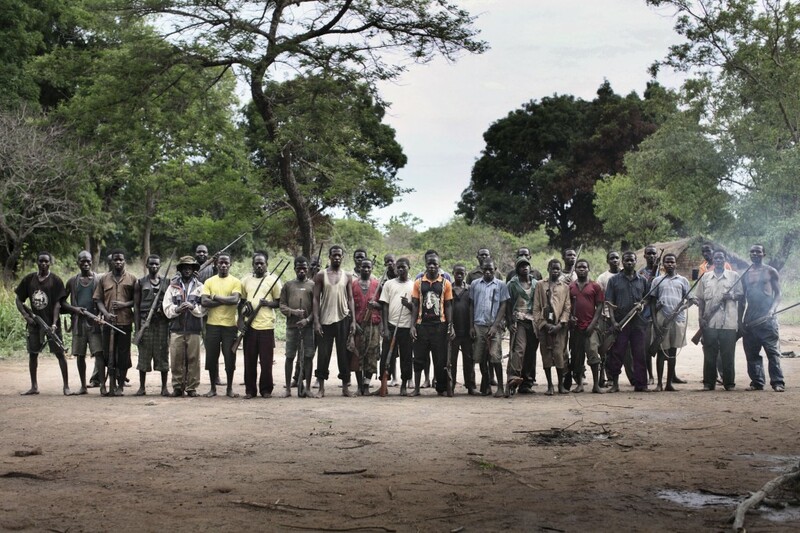 They are not scared of tracking down the LRA in order to protect their own. As a photojournalist, I can try to encourage peace by a better acknowledgment of the people, the situations, the problems. I sincerely think that knowledge is the first step towards the solution, any solution. So my job is to show situations with objectivity and sometimes to break prejudice. Mothers of kidnapped girls in Chibok street. 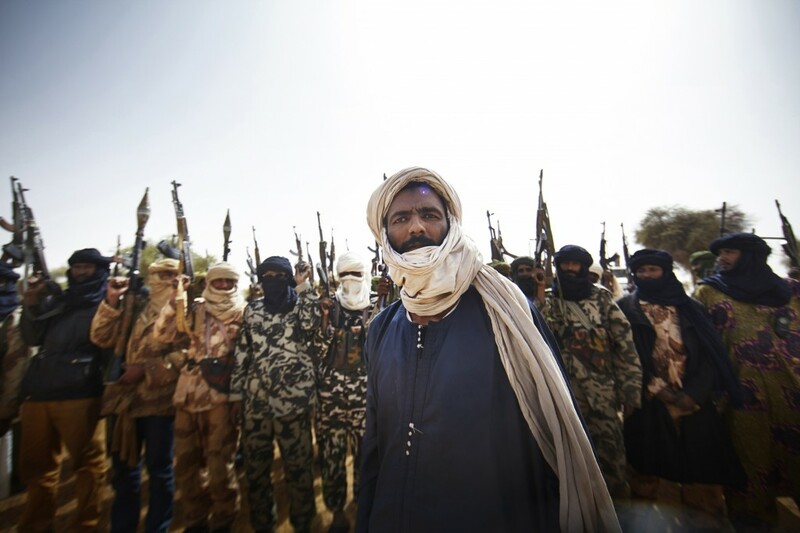 MLNA fighters in Mali preparing to fight the Malian Army. Try to have a better understanding first to avoid acting ignorant and making mistakes.